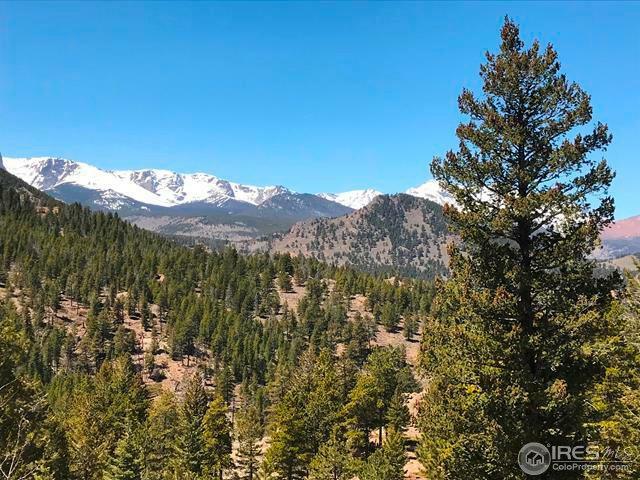 Searching for that perfect place that offers panoramic views of the Rockies/snow caps that is close to RMNP/YMCA & located in Windcliff Estates to call home. Then come see what this townhome style condo has to offer you! 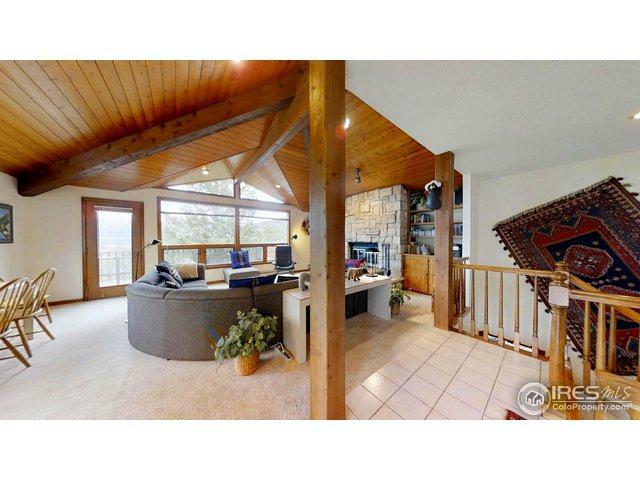 The open concept of the top floor offers vaulted ceilings, plenty of windows to take in the view,wet bar area,dining room area that offers views of the Rockies. 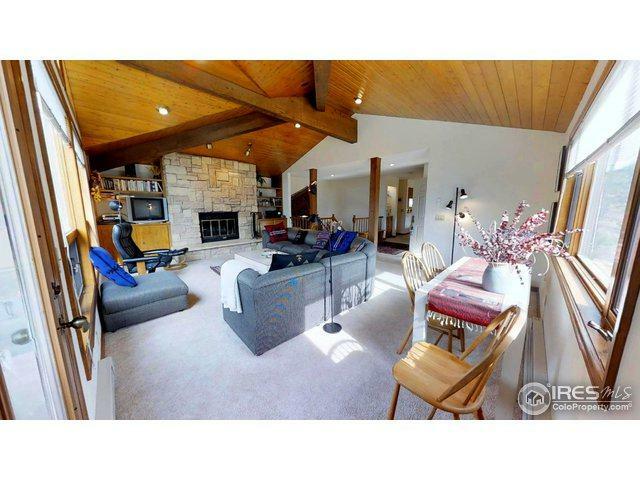 There is 2 possible master bedrooms one that can double as a family room. This home as endless possibilities! 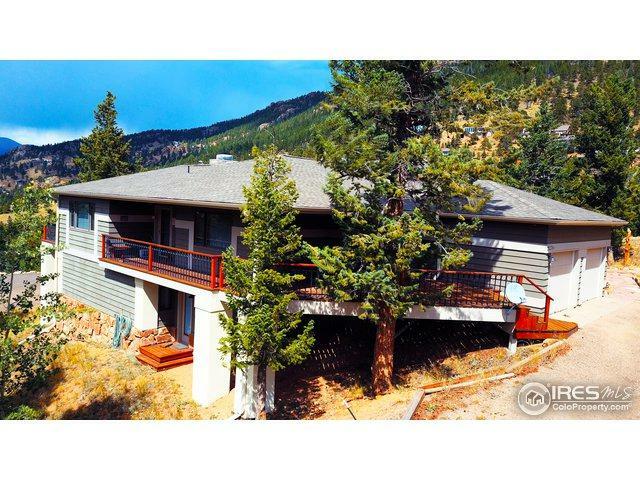 Listing provided courtesy of Marie Edwards of Coldwell Banker Estes Park.